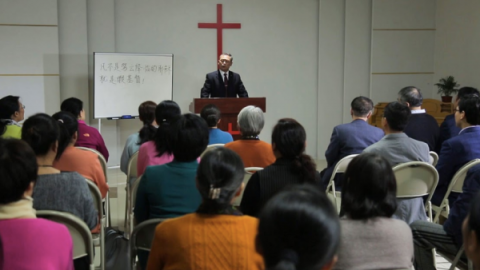 How to Be Preachers Truly After God's Heart? You are here:Home » Bible Study » Bible Study Guides » How to Be Preachers Truly After God’s Heart? 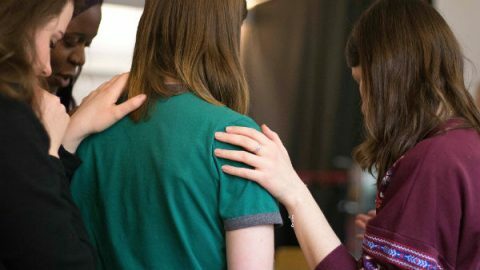 How to Be Preachers Truly After God’s Heart? 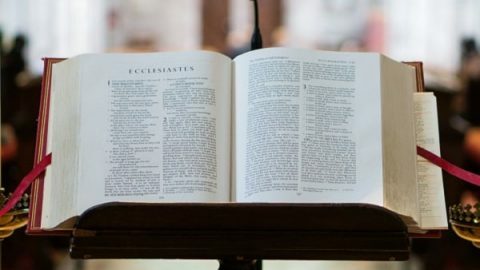 When the term “preacher” is mentioned, we will think of God’s work and God’s gospel, and that’s right, preachers really do come about because of God’s work. Ever since we were corrupted by Satan, God has started His management work, and every stage of God’s work requires man to cooperate with Him practically so that the gospel of God saving mankind can be spread to other people, and more people can receive God’s salvation. So, preachers must undertake the mission of bearing witness to God. So then, what kind of preachers are truly in harmony with God’s will? Some people say, “Preachers are people who take the gospel of the Lord Jesus and spread it to non-believers, in order to get them to become aware that the Lord Jesus is God Himself, and that the heavens and earth and all things were created by God, and in order to get them to come receive the gospel of God, so we feel that so long as someone gets more people to receive the gospel of God, then such a person is a preacher who is in harmony with God’s will, and certainly they will receive God’s praise.” This of course is what one ought to do as a preacher. However, are such preachers really in harmony with God’s will? Everybody knows that the Lord Jesus said: “Many will say to Me in that day, Lord, Lord, have we not prophesied in Your name? and in Your name have cast out devils? and in Your name done many wonderful works? And then will I profess to them, I never knew you: depart from Me, you that work iniquity” (Matthew 7:22–23). From this we can see that only doing such things on the outside will not put the preachers in harmony with God’s will, to where they receive God’s praise, for some people who believe in the name of the Lord and spread His work are considered by the Lord to be people that work iniquity. Just like those who preach for the Lord on the outside but trek and expend for Him with their own intentions instead of with sincerity. For example, some preachers bring people before themselves by preaching, and they are just working for the sake of their positions and livelihoods. Though they get some people to believe in God, the believers do not truly know God but know these preachers. It’s plain to see that even though they spread the gospel to other people, they really are just bringing people before them, and they are not succeeding in getting people to understand God and turn toward God, so we cannot call them preachers who are in harmony with God’s will. So if we want to become preachers who are truly in harmony with God’s will, then what should we do? 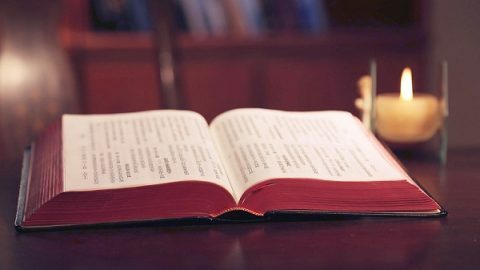 In one book, it is said that, “When work is spoken of, man believes that work is to run to and fro for God, preach in all places, and spend for God. Though this belief is correct, it is too one-sided; what God asks of man is not solely to journey to and fro for God; it is more the ministry and supply within the spirit” (“Work and Entry (2)”). 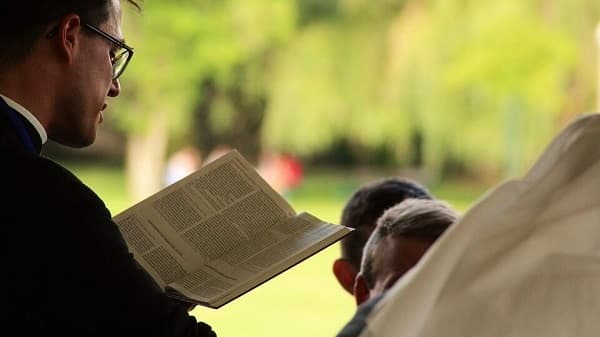 “In the future, when the gospel is spread, you should be able to speak of your own knowledge, testify to all that you have gained in your heart, and spare no effort. This is what should be attained by a created being. What actually is the significance of this stage of God’s work? What is its effect? And how much of it is carried out in man? What should people do? When you can speak clearly of all the work done by God incarnate since coming to earth, then your testimony will be complete. When you can speak clearly of these five things—the significance, content, substance of His work, His disposition represented by it, and His work principles—then this will prove that you are capable of bearing testimony to God, and that you are truly possessed of the knowledge” (“Practice (7)”). From this we can understand that to be a preacher—not just being okay with rushing about working for God, paying attention to how much fruit has been yielded—while preaching the gospel, they must focus on guiding brothers and sisters toward an understanding of God, discussing their personal experiences of how they put the words of God into practice and how they experience God’s words, so that others can see God’s earnest intention to save man and His will through their testimony, have an understanding of the work of God and have true obedience toward and worship of God. 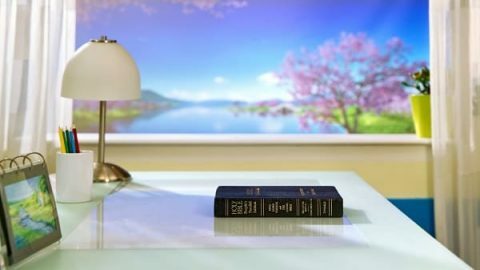 For instance, when it comes to the Lord Jesus’ becoming flesh to do the work of redemption, preachers should testify how the Lord Jesus did the work of redemption, what words that give man life He had said during His work, what requirements He had for man and which aspects of God’s will we can understand from every requirement. To give an example, God requires us to be honest people and told us that if we don’t become as little children, we shall not enter into the kingdom of heaven. From this we can see that God likes honest people and only they can enter into the kingdom of heaven. Consider another example. 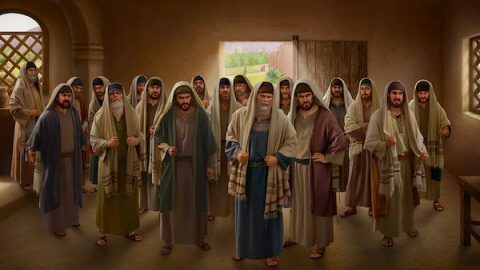 During the work of redemption, the disposition expressed by the Lord Jesus is mainly mercy and love, but when man offends His disposition, He will also reveal His righteous disposition, just as when the Pharisees resisted His work, the words of the Lord rebuking them revealed His majesty and wrath. And so on. Preachers should testify to all this so that those who follow God can gain knowledge of God. 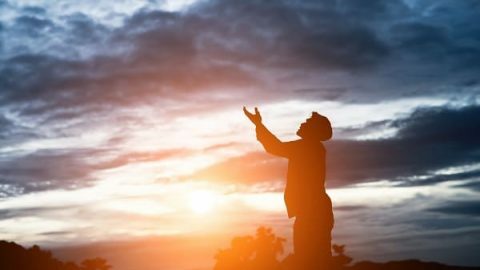 And moreover, when God is carrying out new work, if they are able to guide brothers and sisters to follow closely in the footsteps of God and guide them to return to the presence of God, they are the preachers who truly bring people before God, and who truly are in harmony with God’s will! Conversely, as a preacher, if they do not bear witness to God’s deeds, and instead let people come to an understanding of them, and worship and follow them, and listen to them in everything, then they cannot be called preachers who are truly in harmony with God’s will. So, to be preachers who are truly in harmony with God’s will, they not only need to have the resolve to spend for God and to suffer and pay a price for God, they also need to be someone who understands the truth and is considerate of God’s will, someone who bears witness to the various aspects of the truth such as God’s work, God’s will to save man and God’s disposition. Only in this way can they truly be able to bring people before God and return them to Him, and thus when the Lord returns in the last days, they will not be like the Pharisees, who brought people before them, but rather, they will guide brothers and sisters in following the footsteps of God. Just as the Lord Jesus said: “These are they which follow the Lamb wherever He goes” (Revelation 14:4). Only such a person can truly return God’s sheep to Him, and only such a person can be a preacher who is in harmony with God’s will. 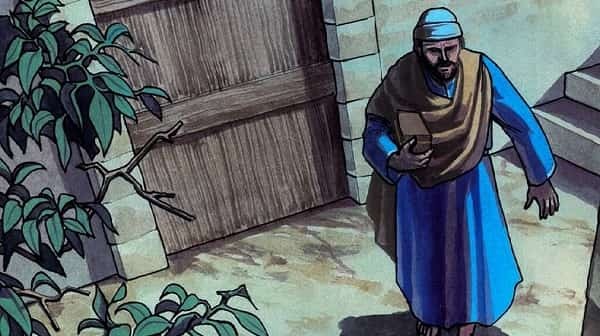 Why was Jesus Christ rejected in His hometown of Nazareth after He performed many miracles and bestowed blessings upon people? Here are two main reasons. Did Judas Betray Jesus Only for the Sake of Money? Judas was the disciple who followed Jesus and he was close to Him. How come Judas betray Jesus? Did he do it only for money? Being corrupted by Satan caused us to lose our rest, so how can we enter into rest? This article will answer this question.